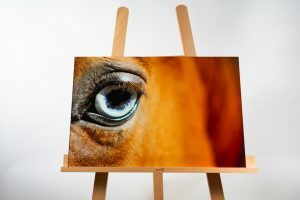 Concept Photography is proud to offer a range of different Art Work options. 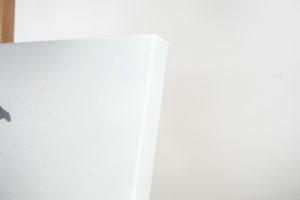 From a beautiful Acrylic Block to amazing Wall Art Collections to choose from. We are working in collaboration with one of the best labs in Australia to ensure only the best quality product for you. We love seeing your photos come to life. 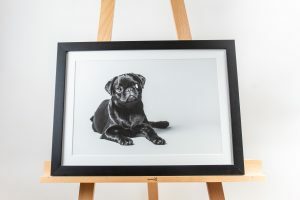 Our Matted Fine Art Prints product is a superior way of displaying and protecting your images. 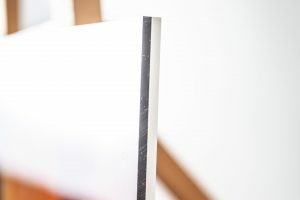 We offer museum-quality fine art paper in 4 sizes which are then mounted in-house manufactured Art Mounts. 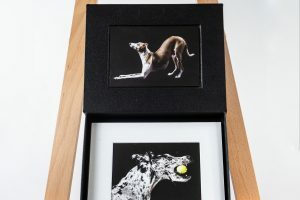 This unique box series enables you to present a selection of six Art Mount printed images. 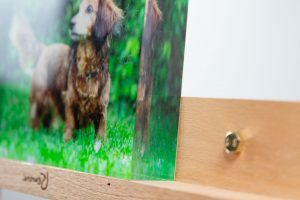 For high visual impact, nothing beats these modern acrylic photo blocks, which offer a floating three-dimensional effect. Since the blocks are free-standing, no hanging system is required. 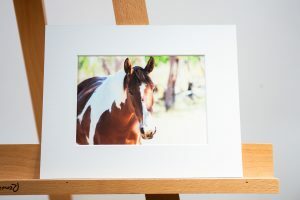 They are the ideal photographic product to decorate your home or office. 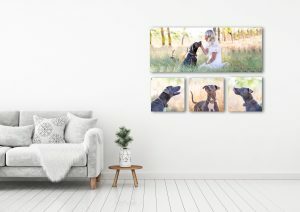 Our traditional picture frame is a high quality acid-free material, combined with archival fine art printing, on cotton rag paper for long lasting premium picture frames. 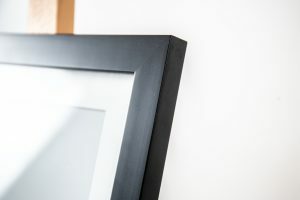 We offer five different colours of frames: black, white, silver, oak and dark wood. 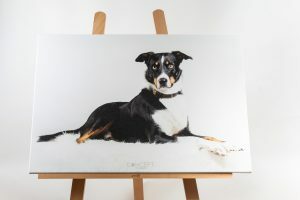 Our Canvas prints combine archival quality materials that are hand-cut, hand stretched. We love them so much that we guarantee them unconditionally for over 75 years including for accidental damage. 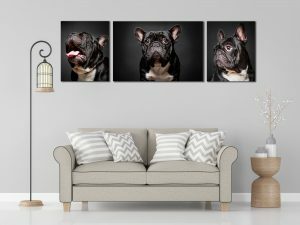 There are so many options available to create a Wall Art Collection for you , from three to over ten pieces. 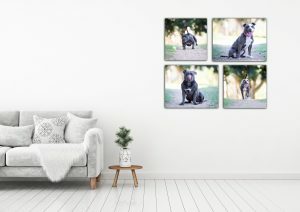 We can create a few different packages that look amazing to bring your animals to life on your walls. We can tailor the collection to suit your space and situation.